If you love Mexican food, you're in luck! Brooklyn restaurant B'KLYN Burro will be popping up at Don Pedro's in East Williamsburg this and next week on Wednesday (2/20)and Tuesday (2/26). Why not try the amazing assortment of Latin food we already have in Bushwick? 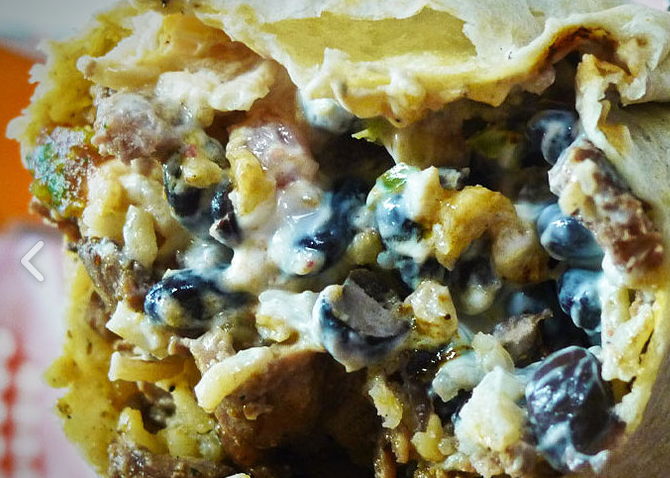 These are Mission-style San Francisco burritos, which in Cali lingo means really, REALLY good. Correction: This pop up is taking place tonight (Wednesday) and next Tuesday (2/26). B'KLYN Burro specializes in burritos, quesadillas, tacos and suizas that are overstuffed and magical. Sour cream, guac and cheese are included and fillings range from shrimp to veggie-friendly to local meats - Carne Asada, Carnitas, Pollo and Al Pastor from Paisano's Meat Market in Cobble Hill. They currently bounce around, doing pop ups at various restaurants à la Cafe Bunna, like Busy Bee Bagel Cafe and Hanson Dry (see more location here). However, they are hoping to open a place in Clinton Hill this year. 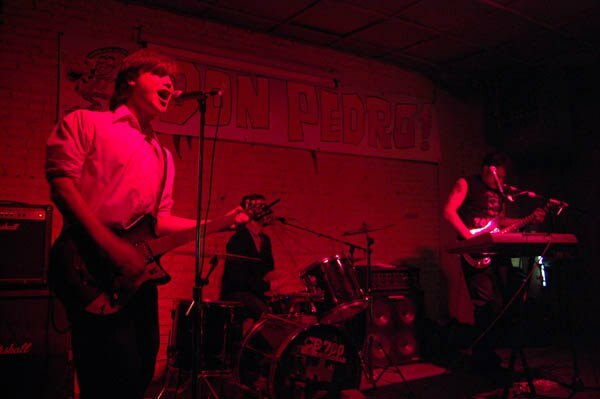 If you haven't been, Don Pedro is a fun venue and dive bar on Manhattan Avenue where good music, comedy, screenings and snacks come together. We previously named them as one of our fave venues in the area, and they've been laying low for a while. Now seems like a better time than any to rebound - Mission style!